The following is an analysis of data taken from the INOMICS Salary Report 2018 - downloadable for registered users here. Specifically, it looks at the average salaries of economists working in academia and the private sector according to their level of seniority. It is the third instalment in a series of insights handling the Report’s findings. The first two can be found in our insights section. 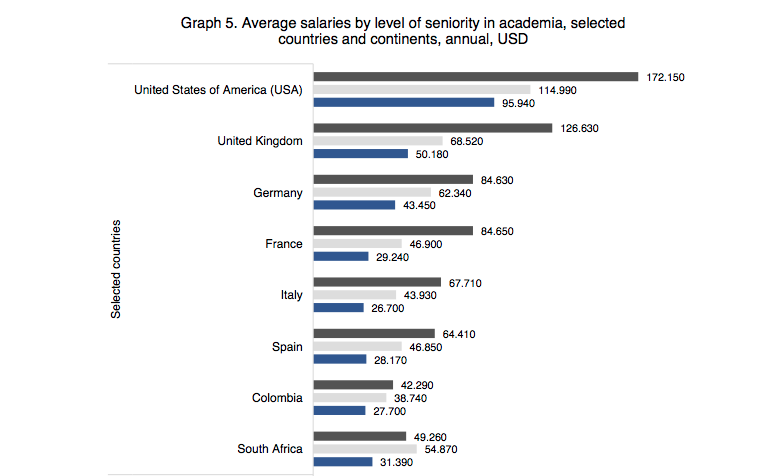 With a larger sample than in any previous year, the 2018 edition of the Salary Report has permitted a comprehensive analysis of worldwide salary averages in relation to the level of seniority; a direct comparison made, once again, between those working in academia and the private sector. The data is further separated into selected countries and continents making a far-reaching geographical assessment also possible, a resource essential for those planning a prospective career in economics. Evidently, in both academia and the private sector, average salaries are directly proportional to the level of seniority of the position held. That said, academia, one can observe, offers a gradual increase in salary as one ascends the seniority ladder, whereas in the private sector jumps in pay are much sharper. Most notably, this can be discerned in the difference in salaries between those employed at junior and mid-level industry positions. 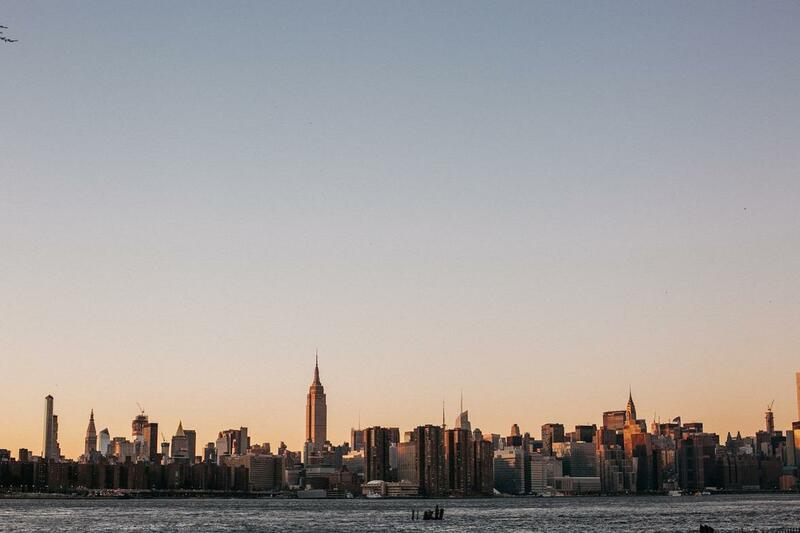 Moreover, when approaching the upper echelons of the academic pay-scale, the hitherto incremental increases in salary make a sudden leap, increasing from $73,390 to $112,660 when advancing from an associate professorship to a full professorship. 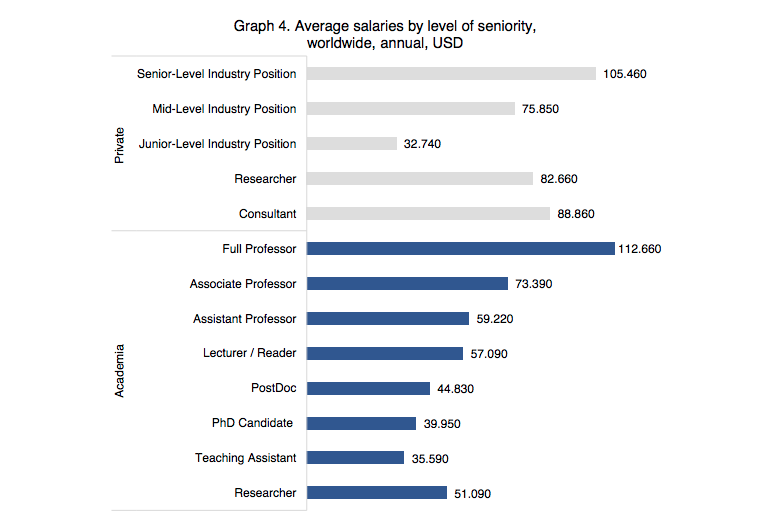 This pattern is corroborated by the second graph – that focuses solely on academia - which clearly shows that senior-level salaries are significantly higher than their mid-level counterparts, while the difference between junior and mid-level salaries is generally less remarkable. This discrepancy is most readily visible in the data pertaining to North America and Western Europe, where senior-level salaries are, on average, around 50 per cent higher than those at mid-level. Interestingly, in Asia, Central America, and South America, there is little difference between the salaries enjoyed by junior and mid-level economists, pointing to a longer career path before significant wage increases are experienced. Thus, it could be concluded that sizable salaries in these regions appear strictly contingent on one holding a senior position. 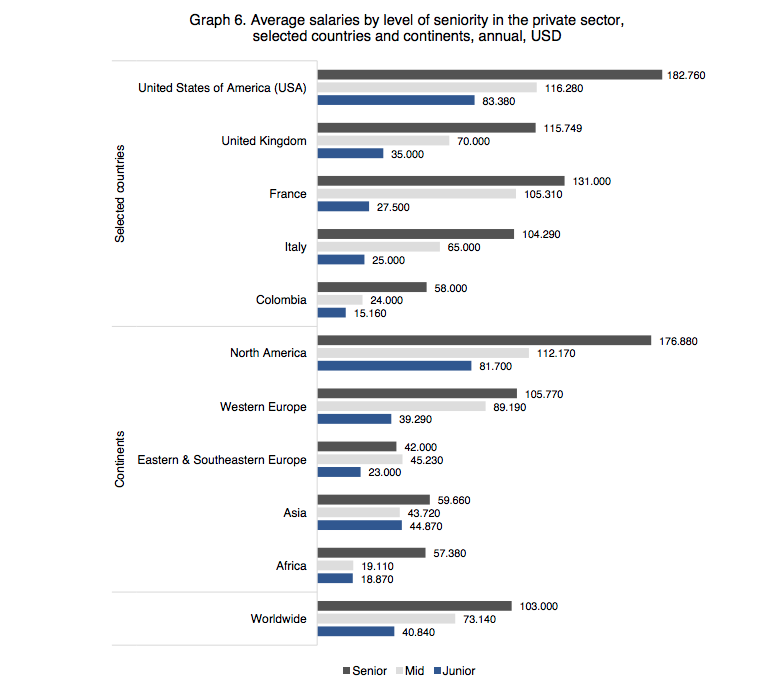 In the private sector, the differences between salaries according to the level of seniority are far more striking than in academia, with the exception of Asia and Africa, where, as one gains seniority salary growth remains much less dramatic. 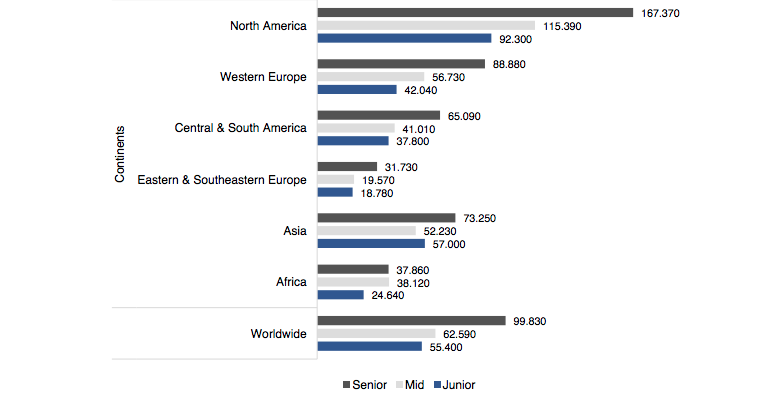 Asia, particularly, has a comparatively small range of average salaries, across all levels of seniority. Junior level economists earn, on average, only $15,000 less than the most senior and effectively the same as those fulfilling mid-level roles. In contrast, economists in the US experience huge jumps in wages as they progress; beginning, on average, at 83,380, advancing to $116,380 when mid-level, and eventually reaching a handsome $182,760 when senior.